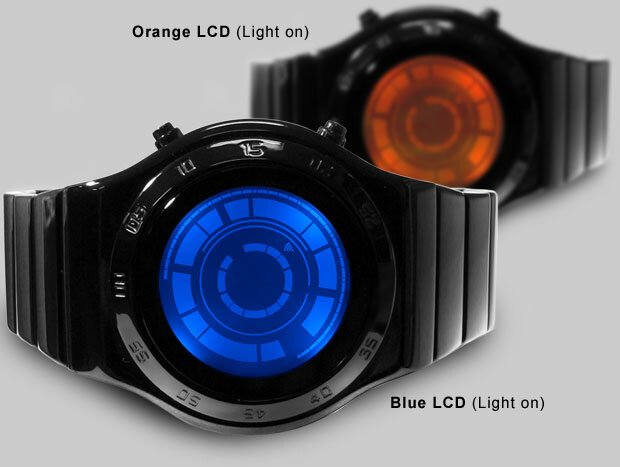 Tokyoflash is probably best known for their innovative digital watches with LED screens and such but with the brand new Kisai Uzumaki model they’ve shown they can make an attractive analog model as well with a distinctive modern style. 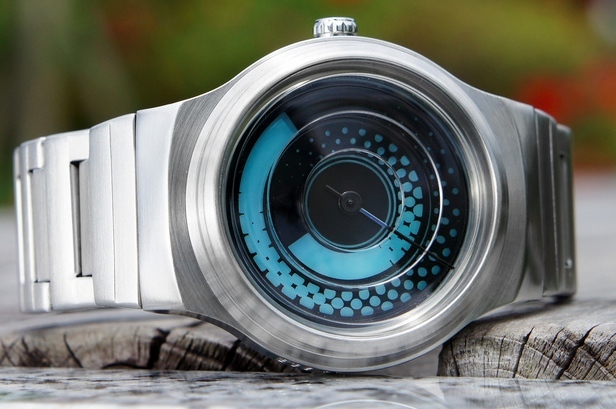 This watch uses a series of two rotating concentric circles to display the time. 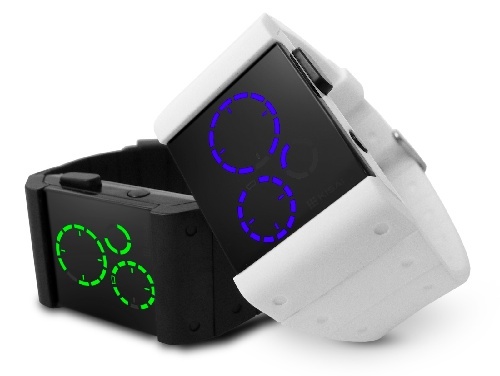 The outer ring is the hours, the inner is the minutes and the “hands” would at the end of the solid blocks of the circles. 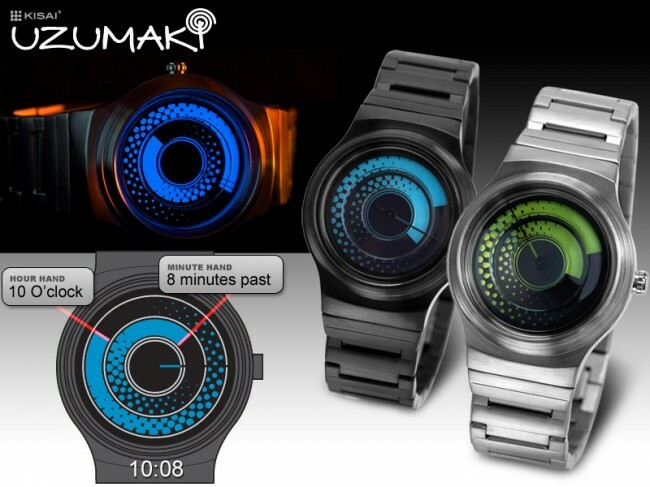 The watch’s rotating circles create a (slow) spiraling effect- in fact the name “Uzumaki” is from the Japanese word for whirlpool. 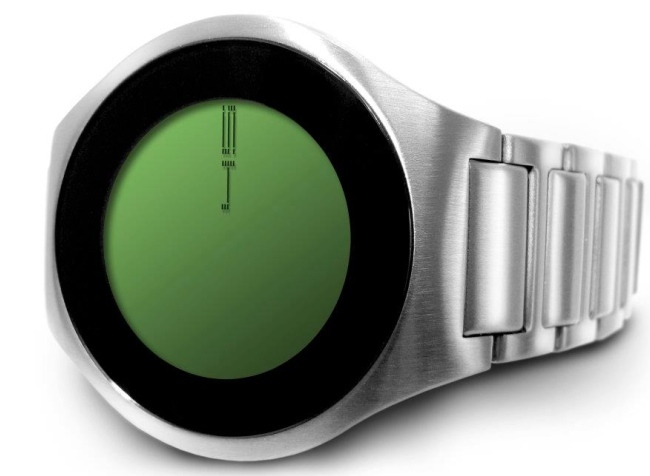 Even the lens is made of multiple circles. 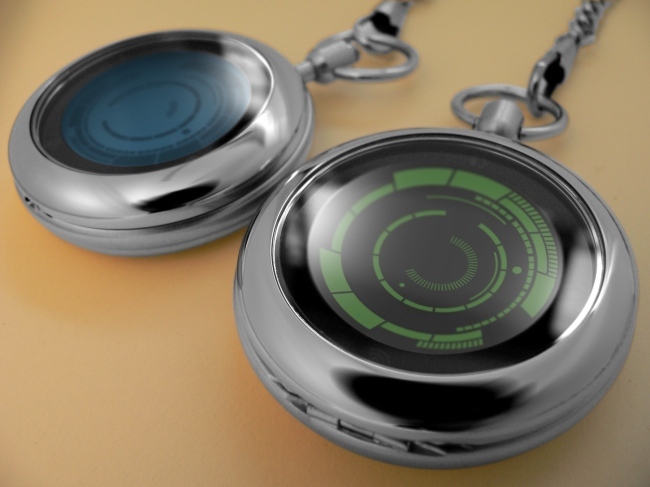 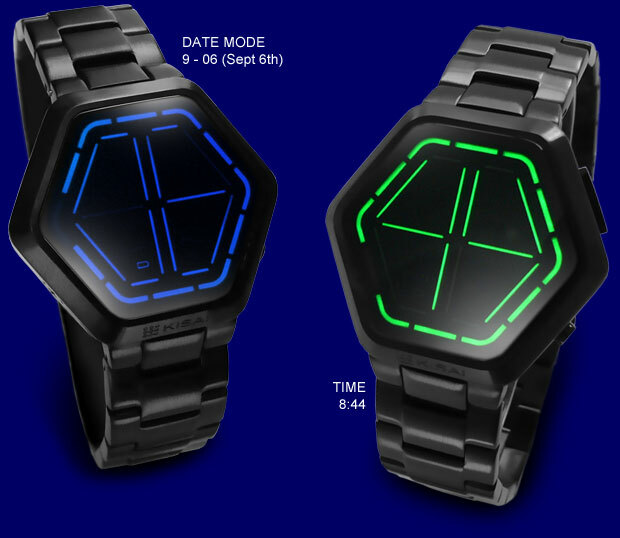 The backlit stainless steel watches come in black or silver with a blue or green display. 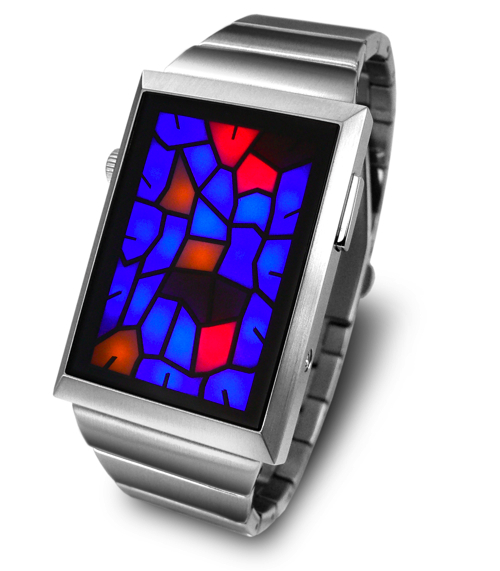 It’s a stylish adjustable unisex design, water resistant to 3 meters. 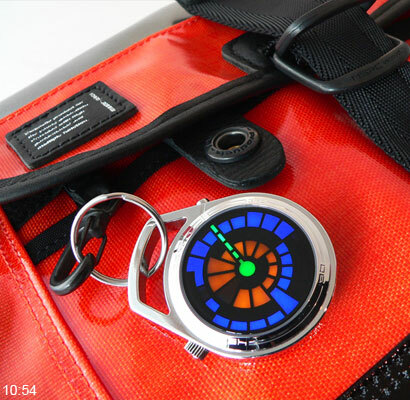 Tokyoflash Watch giveaway via Geekosystem.com » Time to Win Me - Time To Win Me your home for watch giveaways,contests and prizes.